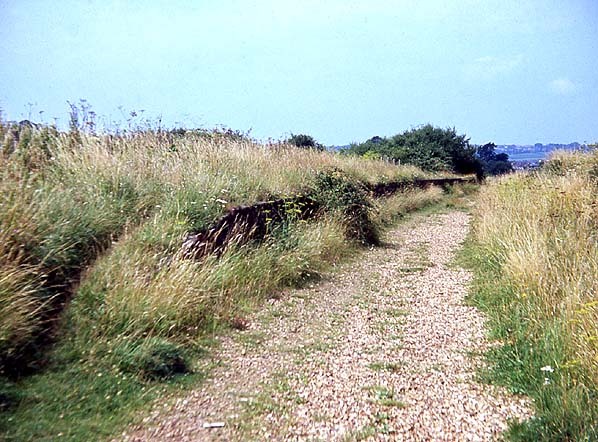 Notes: There was a 200 yard goods siding behind the down platform but the yard was never well used except in WW2 when prisoners from Parkhurst were employed loading sugar beet into wagons. 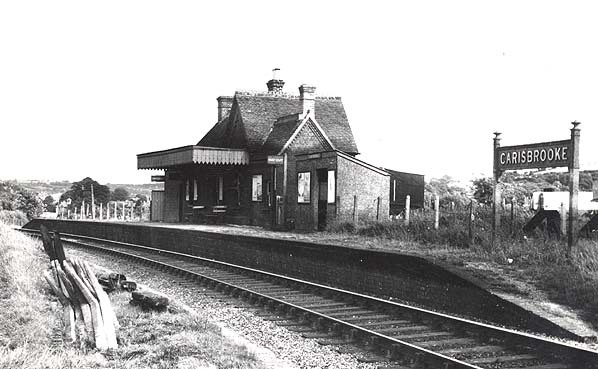 After the war the station saw little goods traffic. 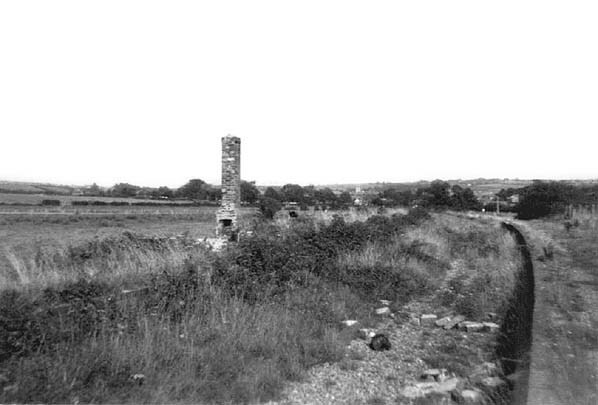 The up platform loop was abandoned in 1927 when the station was downgraded to a halt. 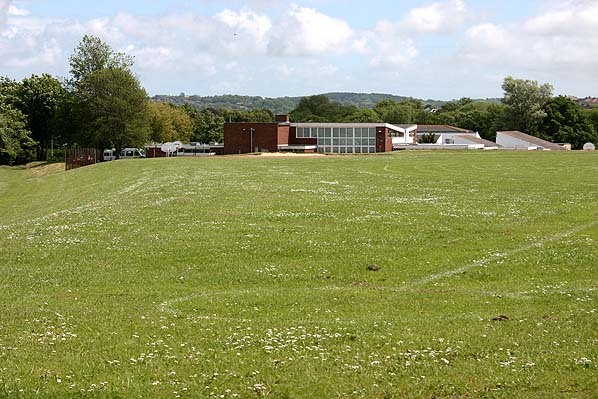 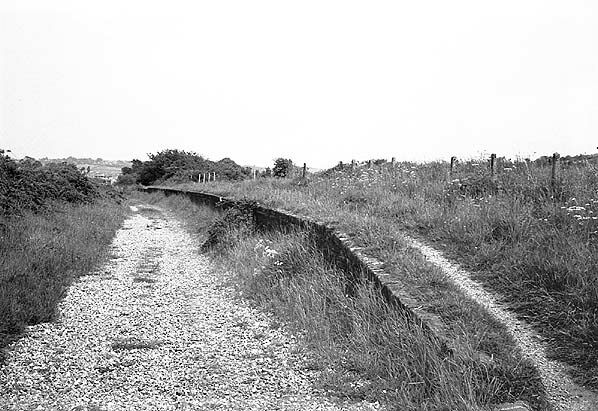 Prior to the widespread introduction of busses Carisbrooke was one of the busiest stations on the island but few tourists used the station in later years despite the castle being close by. 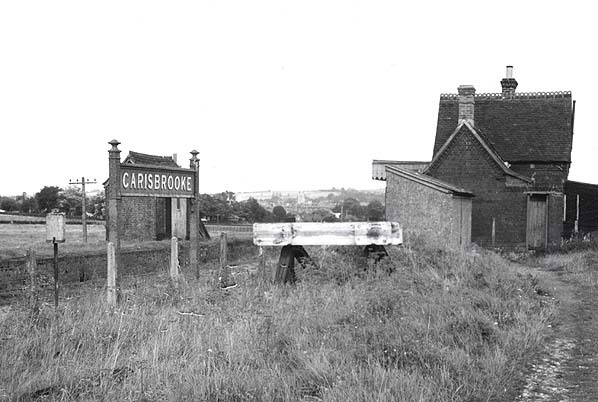 Carisbrooke Station looking north-east c.1964.